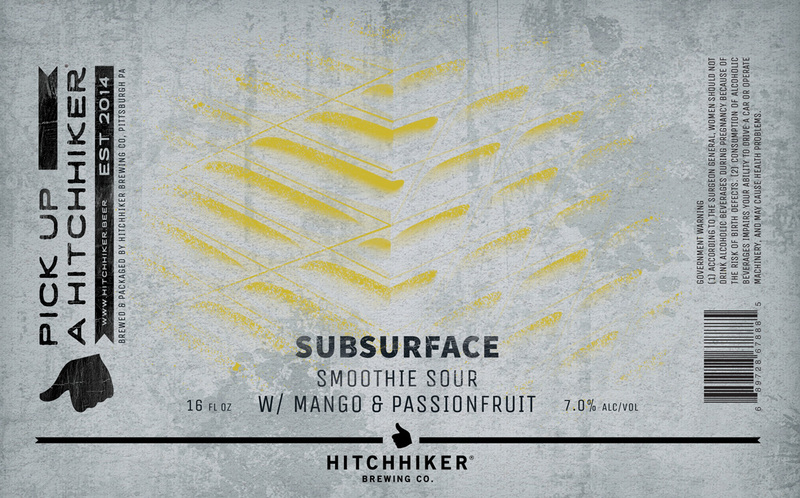 Subsurface Mango Passionfruit | Hitchhiker Brewing Co. Brewed with Oats and Wheat. Conditioned on Strawberries, Lemon Zest and Juice.